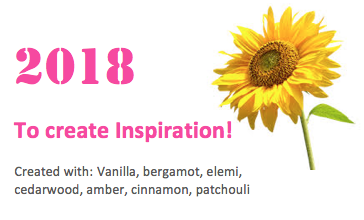 Welcome to our Limited Edition of our 2018 Inspiration Scent! Everyone that has smelt this has fallen in love with it instantly! It’s delicately blended and is now available in any product that you like. Get yours today!